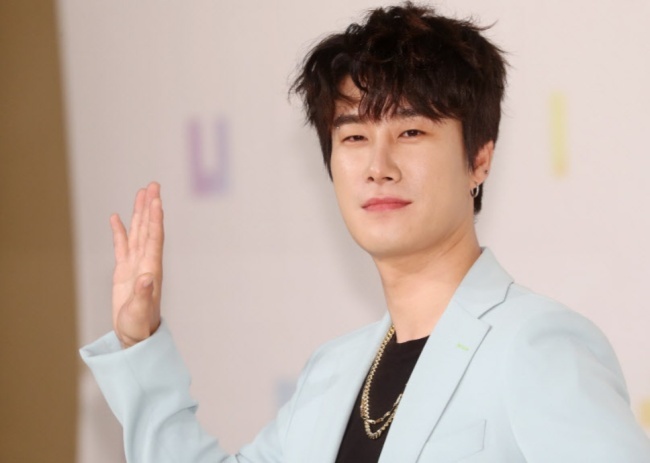 Rapper San E has defended his song “Feminist,” despite facing public criticism the song is “sexist” and “ignorant” of what feminism actually stands for. In a statement posted to Instagram on Monday, the rapper said “Feminist” was not meant to bash women, as he encouraged fans to give his song a thorough listen. “I chose the topic to highlight the pressing (social) issue of gender-based hate,” the statement read. “My intention was to point out the hypocrisy upheld by people like the narrator in the song who say they support feminism, gender equality and respect women, but are deep down hypocritical, partially shown by the way they treat women in both their words and behavior,” the singer explained. San E said he felt the need to explain his position after facing criticism from fans, including one decadelong fan who reportedly felt “betrayed” and “regretful” for having supported him. The controversial track was released soon after the singer began facing backlash for sharing a video of an assault case near Isu Station via social media. The high-profile case has been another battleground in a war brewing here between the sexes. Contradictory accounts from both the women and men involved in the case have added to growing tensions, prompting a Cheong Wa Dae petition and heated online debate. 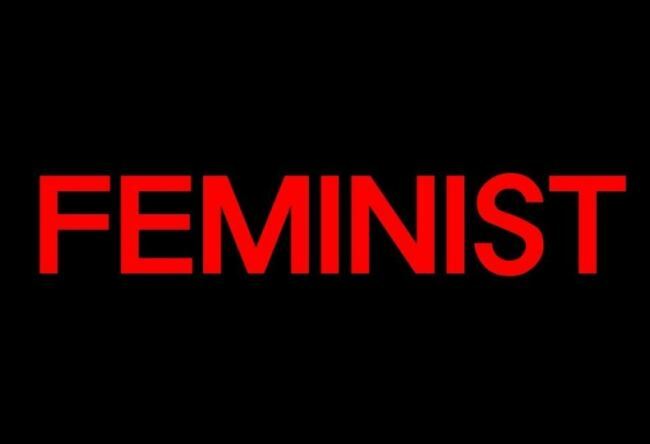 Despite the opening lyric “I am feminist,” the song has no shortage of what many have seen as criticisms of feminism. 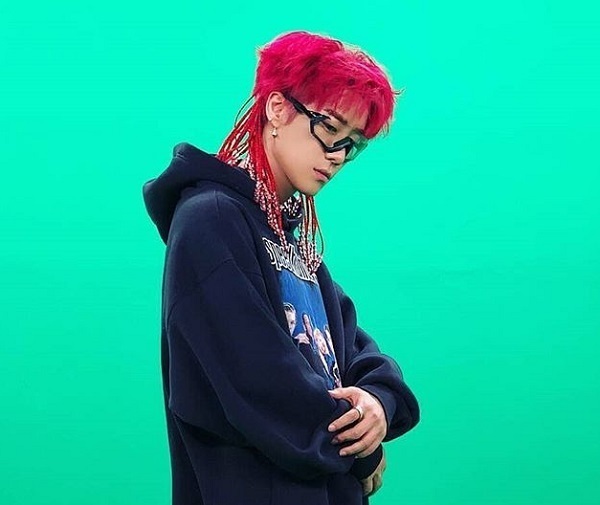 In another part of the track, the rapper seems to challenge a report from the Organization for Economic Cooperation and Development that showed South Korea has the largest gender pay gap among its member states. Some fans were also quick to seize on a line aimed at women -- “Why are you not serving in the military if you want the (equal) rights” -- pointing to the fact that San E himself is a US citizen and so not subject to mandatory military service here. “San E, you aren’t enlisting, yet you are telling women to do so?” one critic asked on the rapper’s Instagram. The song also drew criticism from fellow rappers Jerry.K and SLEEQ, both of whom released “diss” response tracks aimed at San. E.
In his track “No You Are Not,” Jerry.K raps, “get away or get updated,” before also alluding to San E mentioning mandatory military service despite not having to serve himself. Despite the criticism, the rapper said he has also received encouraging words, support during an event Sunday. “I’m getting support from a lot of male fans, as well as criticism from a lot of female fans.” the rapper said at an event Sunday. “Just like a protagonist in a novel, the lyrics are told from the perspective of a narrator, not me,” the rapper said, adding he has “complicated” feelings on the controversy. San E was scheduled to appear at a sport fashion brand Xexymix store opening Saturday, but was replaced by female rapper KittiB following the controversy, the company confirmed via Instagram.